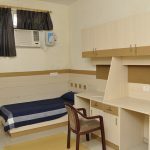 ManavRachna provides both On campus and Off campus hostel accommodation for boys and girls ( both AC & Non AC ).Our state-of-the-art infrastructure gives every student the feeling of a ‘home away from home’ offering modern, safe and comfortable residence . The Hostel has a dedicated power back-up through generators along with 24 hrs internet connectivity in the rooms through WI-FI. It also boasts of a well-managed & hygienic mess where nutritional needs and taste of students are taken care of with RO drinking water. For recreation Indoor & outdoor sports facilities, departmental store , happening eating joints as well as Television are made available. Adequate water supply and 24*7 security arrangements ensure a pleasant stay allowing students to focus on the academics. Various engagement activities are also hosted by the hostel authorities for the resident students throughout the year. 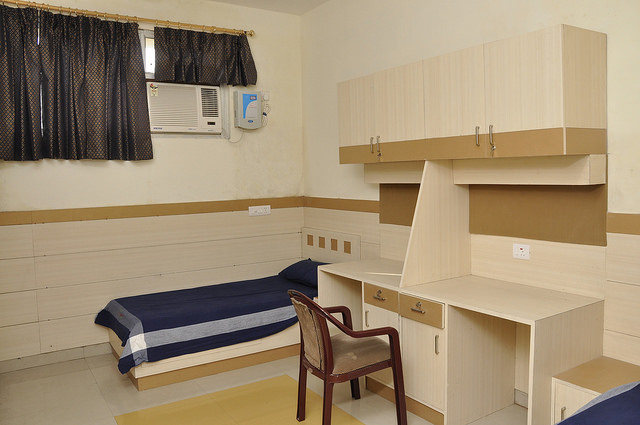 An ergonomically and aesthetically designed hostel basically meant for International students is also available. 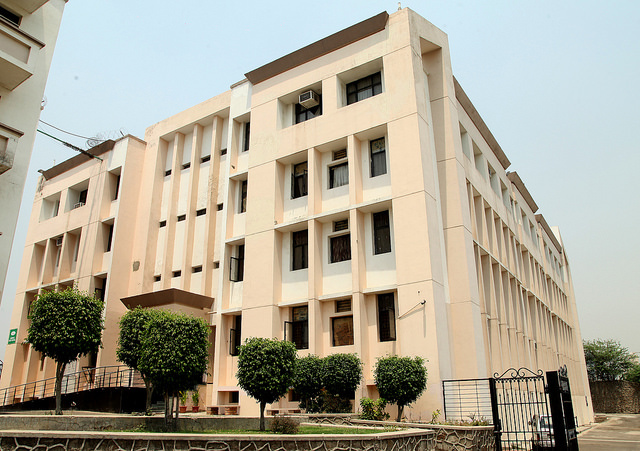 After taking admission in University/ College, students are eligible to opt for hostel facility. 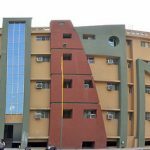 They should fill the Hostel Registration form available on the website &Hostel Administrative Office located in Campus Boys Hostel 2. The student should bring two self passport size photographs, one photograph each of both parents and a photograph of the local guardian. Four meals are provided which includes Breakfast ,Lunch , Evening Snacks and Dinner , with milk after dinner. Non Veg twice a week and Eggs thrice a week. 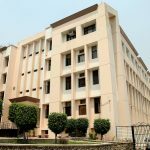 The university engages mess facilities contract companies based on parameters and performance evaluation of Food Safety and Standards Authority of India. “Caterman Cuisine Concepts Pvt. Ltd.(http://caterman.co/) are providing the services. The menu is drawn in consultation with representatives of students and other experienced staff. Highest quality of food is maintained and strict hygiene standards are adhered to. House keeping facility for 365 days. Medical & Accident insurance up to 1 Lac. Transport facility for local market once a month. Library facility till late hrs. To provide a healthy competitive and diverse cultural learning environment ,there are committees for cultural and sports activities. Meets are organized alongside other special occasions regularly. Hostels organises almost all festivals celebrated across the country. Indoor games like Carom, Badminton, TT and outdoor games like Cricket, Football, Basket ball etc. are available for hostellers. Garden Gym is available for girl inmates. TV is installed in Hostel Common room and mess area.